Jobs still need to be completed in cold temperatures and might even take longer in these harsh conditions. 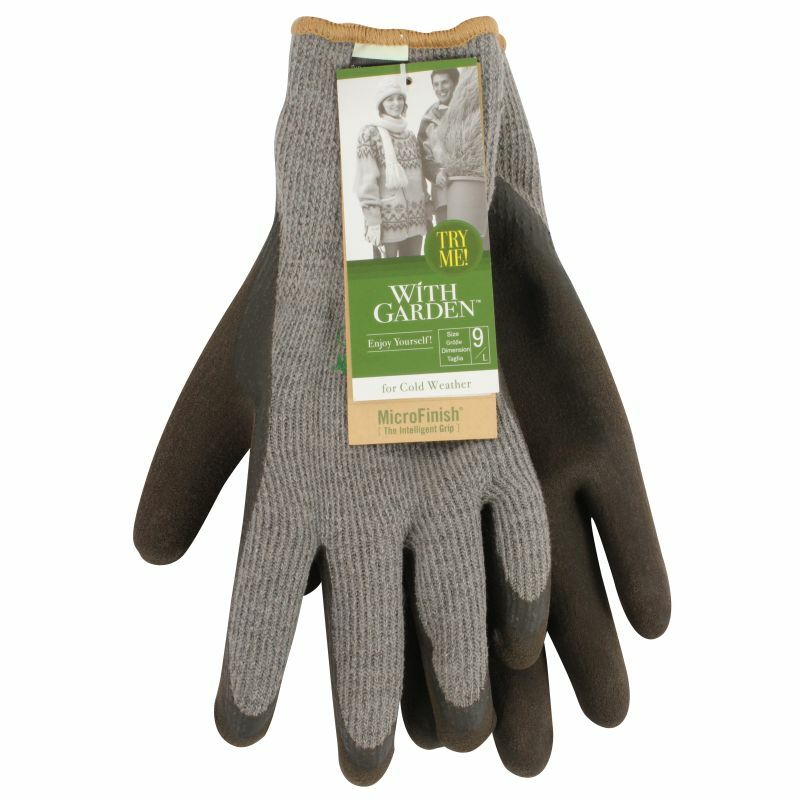 The WithGarden Soft and Tough Thermal 376 Ash Grey Gardening Gloves are designed with a thick thermal lining to keep you warm throughout use. This ensures you remain as dexterous as possible, allowing you to perform intricate gardening and DIY tasks with ease. 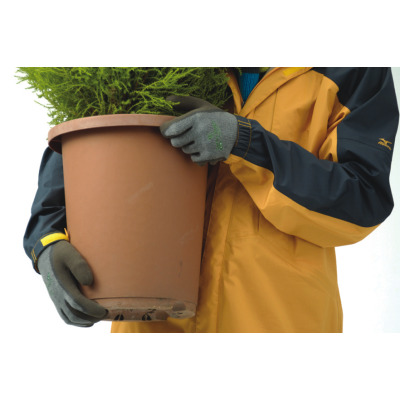 If you prefer a pair of gloves that are highly visible, the WithGarden Soft and Tough Thermal 375 Lemon Yellow Gardening Gloves are ideal for you. With exception to their colour, these gloves are designed with all the same great features as the Ash Grey Gardening Gloves. If you require an additional layer of grip, the Soft and Tough Thermal Gloves are ideal for you. Using MicroFinish technology, the gloves prevent slips and reduce hand fatigue. Find out more about this outstanding piece of technology by watching the video below! The Thermal 376 Ash Grey Gloves are available in three sizes to fit most hands. Please measure the circumference of your hand around the knuckles (excluding your thumb) with your palm open and your fingers together. Next, measure the length of your hand from the tip of your middle finger to your wrist.